It's not often that the Moe Train hasn't tried such a heralded burger like one from Shake Shack, so he had to venture out to Wilmington, Delaware to try it out for himself. 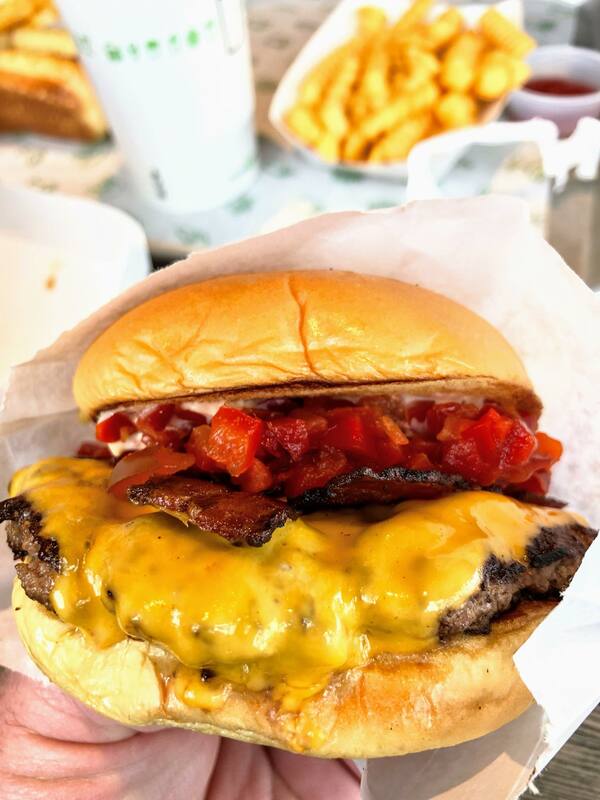 Would the Shake Shack burger meet up to expectations? Were the shakes truly amazing? Train doesn't take anyone's word for it, so have a listen to his thoughts on this "mecca" of burgers. Check out MoeTrainShow.com and MoeTrainEats.com for more! Thanks for listening and don't forget to subscribe!